Wendy Powalisz - Land O' Lakes Area Artisans, Inc. Originally from Milwaukee, WI, Wendy worked for the Habush Law Firm in a variety of capacities, including their art department. She then moved to Land O’ Lakes in 1991, starting her career as an artist. Wendy is an award winning watercolor painter in both national and local exhibits. 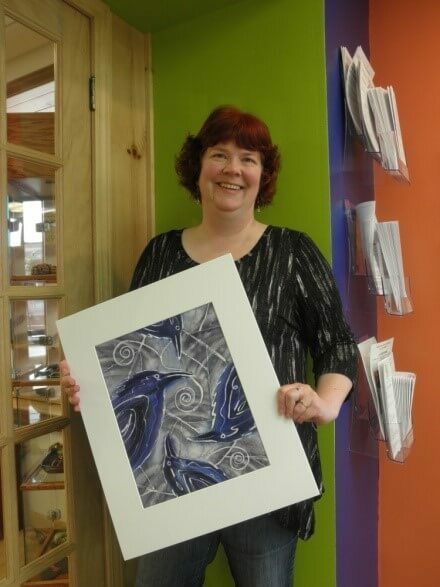 She is a founding member of LOLA and Artistree Gallery Cooperative, served on the LOLA Board for four years.